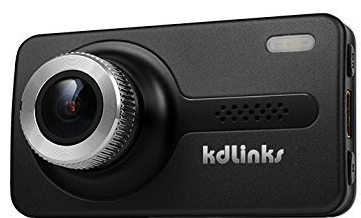 KDLINKS X1 is a mid-price range dashboard camera; it was released in 2014 and within a short span of time it has become one of the highest rated dash cam available out there (at the time of writing, KDLINKS X1 had 280+ reviews and a rating of 5/5 on Amazon US). The Novatek NT96650 processor and AR0330 sensor allows KDLINKS X1 to record at 1080p (Full HD) @ 30 FPS; video quality is superb during day and pretty good at night, thanks to WDR Superior Night Vision (see sample videos). All videos are recorded in .MOV format and X1 takes amazingly clear still images @12M in .JPG format. We’ve earlier said that X1 is one of the highest rated dash cams; a huge reason for this is the customer support that KDLINKS provide. 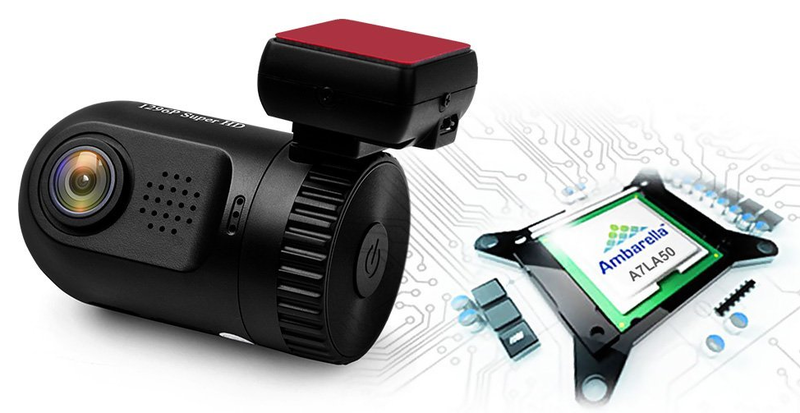 You might be aware that customer support is a very painful area when it comes to dash cams; while most dash cam manufacturers provide little or no support to their customers, KDLINKS have recognized this issue. Users report that KDLINKS’ customer care is extremely helpful and very responsive. All you need to do is to email them and they respond within 24 hours irrespective of week-end or holiday. In fact, for many users, the turnaround time was in minutes. Great job KDLINKS!! Coming back to technical details, KDLINKS X1 has one of the largest viewing angles at 165° (diagonal); this enables it to record almost everything that you see ahead from the windshield of your vehicle. However, due to this enormous viewing angle there’s “negligible” distortion at edges of the video (you may notice this in sample videos below). There’s one more thing that we really liked and that’s the external “emergency” button which can be hit to mark current video footage. Once marked, that footage won’t be deleted by loop recording. Apart from these, all other usual features like loop recording, G-Sensor, auto on/off, GPS, time/date and speed stamps in the video etc. are standard features with X1. While the memory card support for X1 is at par with the dash cam industry at 32 GB the operating temperature range is better at -40°C to 77°C (similar to Lukas LK 7900 ACE). The glorious 2.7” display screen is awesome to work with and does its job pretty well; while the screen increases the size of X1 at 3.5×1.9×1.5 inches, the all black casing maintains the stealth (except for the silver ring around the lens). Furthermore, mounting X1 is super easy and set up is even easier. Here’s a snapshot of what’s in the package. In conclusion, all we can say that KDLINKS X1 is – and must be – the top choice for anyone who wants to get a decent dash cam with unparalleled customer support. Do have a look at KDLINKS X1 sample videos that we’ve included below. We request you to view the video in full screen and choose maximum resolution; this will give you a better understanding of video quality captured by the dashboard camera. During night time, KDLINKS X1 performs ok; however, it’s much better than some other – even higher priced – dash cams out there. You can download English user manual of KDLINSK X1 here. You can download video players for Windows here and for Mac here. 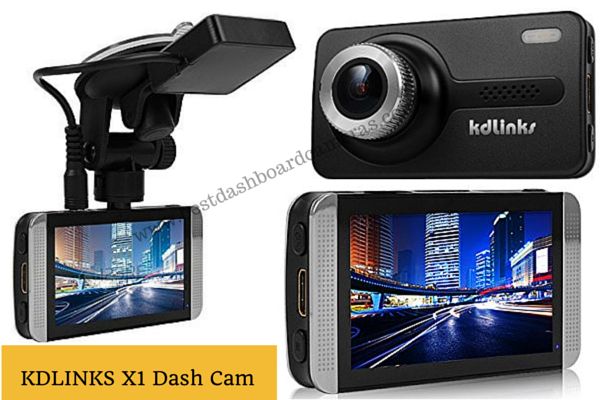 So, if you’re someone who wants a reliable and very good dashboard camera along with best customer support in the industry then KDLINKS X1 is “the dash cam” for you. Priced at under $180 (Amazon US, at the time of writing, check latest price) we believe it’s an absolute steal.